WHAT: One of the year’s hottest tickets as rock legend Sting performs live at the historic Odeon of Herodes to open this year’s Athens and Epidaurus Festival. 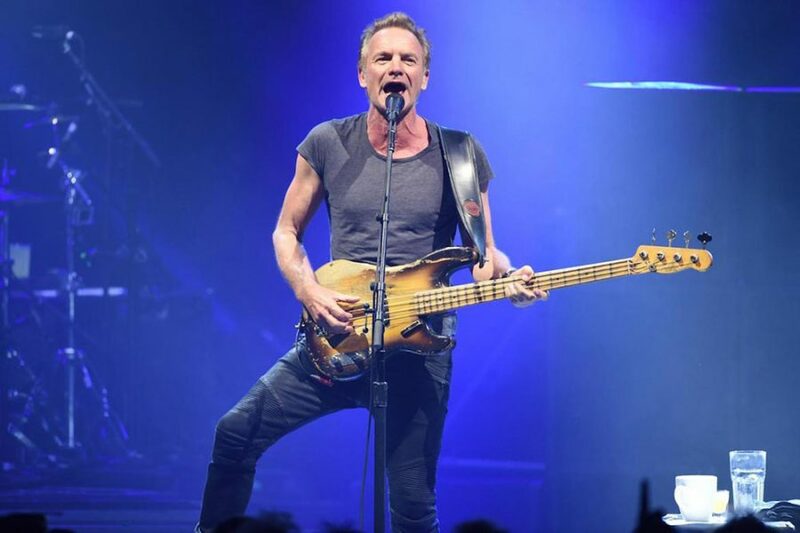 As one of the world’s most distinctive solo artists, Sting has received an additional 10 Grammy Awards, two Brits, a Golden Globe, an Emmy, four Oscar nominations, a TONY nomination and Billboard Magazine’s Century Award. He was inducted into The Rock and Roll Hall of Fame in 2003. Visit www.sting.com or www.tickethouse.gr for details. WHEN: Friday June 22 and Saturday June 23 at 7pm.